Search engine optimisation: The process of choosing targeted keyword phrases related to a site, and ensuring that the site ranks well when those keyword phrases are part of a web search. Almost all Internet users go to search engines to find what they are looking for online, particularly Google It is therefore essential that, to harness the potential of your website, it is optimised to appear high (most users only look on the first few pages) on the major search engines. 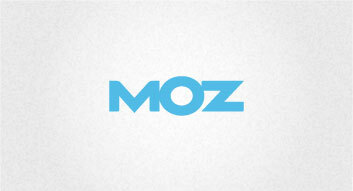 In recent years SEO has evolved into a whole new monster. It is no longer just about appearing high for “Head” Keywords (the 1 or 2 main generic words which describe your business) but about creating strategy to drive more traffic to your site from a wide variety of channels, using an array of techniques. SEO now sites under the umbrella of Inbound Marketing. Google is constantly fine tuning its algorithm to show people the most appropriate results for their search. Some times Google needs to make big updates to ensure their system continues to do this. They do this by tweaking algorithms to make redundant any SEO tactic which has been over used and is no longer a good sign of trust or authority for that site. 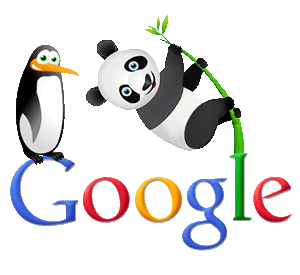 Since Google started rolling out its update, nicknamed Panda, back in 2011, quality content on your website is more important than ever. Use our copywriting service to ensure your content is still attractive to both visitors and search engines. If you aren’t aware of Google’s Penguin update, that could be a good thing. Penguin was the name given to the update which stopped websites with low quality inbound links from ranking highly. Many websites were hit badly by this update due to SEO companies performing poor SEO tactics which perhaps worked there and then but were only a short term fix. 2. We don’t work to set procedures, each website is unique and so should the optimisation plan. You wont find us offering bulk link packages, which simply don’t work. 3. We work to full Transparency. Each month we will send out a detailed report examining your visitor data, keyword positions and link building activity.